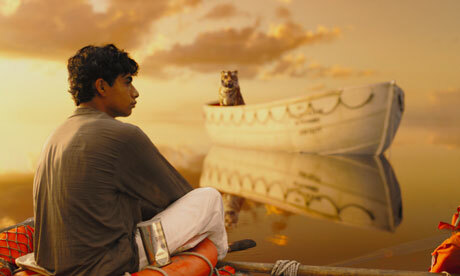 The Academy Award winning film Life of Pi surprised many by the nominations it received, however, listening to people leaving the theatre should have been a prediction of good things to come for this amazing film about a boy, a tiger and the sea. It is a grand adventure on an epic scale and tells of the survival skills that go into play in an unforgettable style. The 3D state-of-the-art wizardry of the film creates the amazing place where Pi learns to command his destiny during 227 days at sea and the mental adaptation implemented. Suraj Sharma�s spiritual journey becomes one with his nautical journey in a mysterious story. Dealing with thirst and starvation, mighty storms, flying fish, humpbacked whales, schools of dolphins, a luminous jelly fish and his companion the fierce tiger is handled magnificently with 3D by Chilean director of photography Claudio Miranda. Life of Pi ends with a surprising question about the reality of what the audience sees and challenges teleological issues, however, this is a film level that inspires the spirit of man and the finest in state-of-the-art movie production. This is a great movie for the entire family. In partnership with New York International Children�s Film Festival, the American Cinematheque brings a selection of the most compelling recent films for kids to the West Coast for the first time. 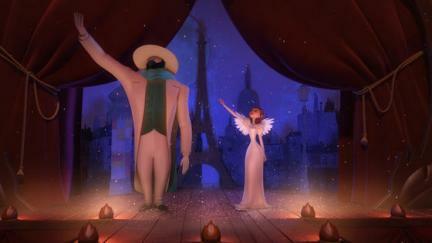 Included are beautifully animated features from Japan (A LETTER TO MOMO, WOLF CHILDREN), France (A MONSTER IN PARIS, in 3-D), Canada (THE DAY OF THE CROWS) and the U.S. (MEET THE SMALL POTATOES), a Chinese take on a famed fairy tale (CINDERELLA MOON) and a short film showcase. 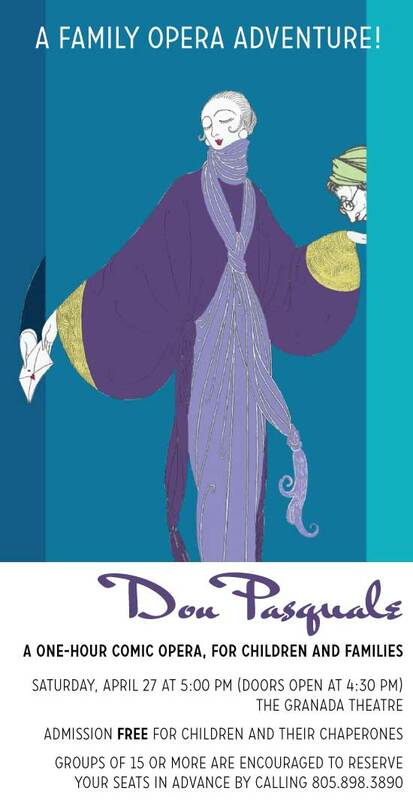 Guest speakers and demonstrations will accompany film screenings. Recommended ages: 5 and up. In English. 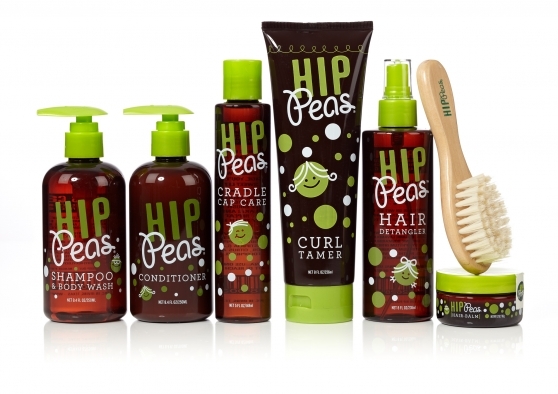 Hip Peas is for parents with a conscience! Our products are not only completely safe for children and the environment, they work wonders on tots' locks. What's more, we've had many parents buy our products for their children and start using them on themselves as well! For example, our Hip Peas Hair Styling Balm is a must-have item for the entire family - moms, dads and kids can all benefit from this versatile product. * Naturally scented with fresh blueberry extract - �The smell of Hip Peas Hair Balm is OUT.OF.THIS.WORLD amazing! I LOVE, LOVE, LOVE it!� April in Pontiac, MI (from a customer testimonial). Thanks for your consideration - we'd love make life better for parents out there with small children! Let us know if we could send you a sample product or more information.